The PA 45 reverse cycle packaged air conditioner provides both heating and cooling. The PA 45 reverse cycle packaged air conditioner provides both heating and cooling. 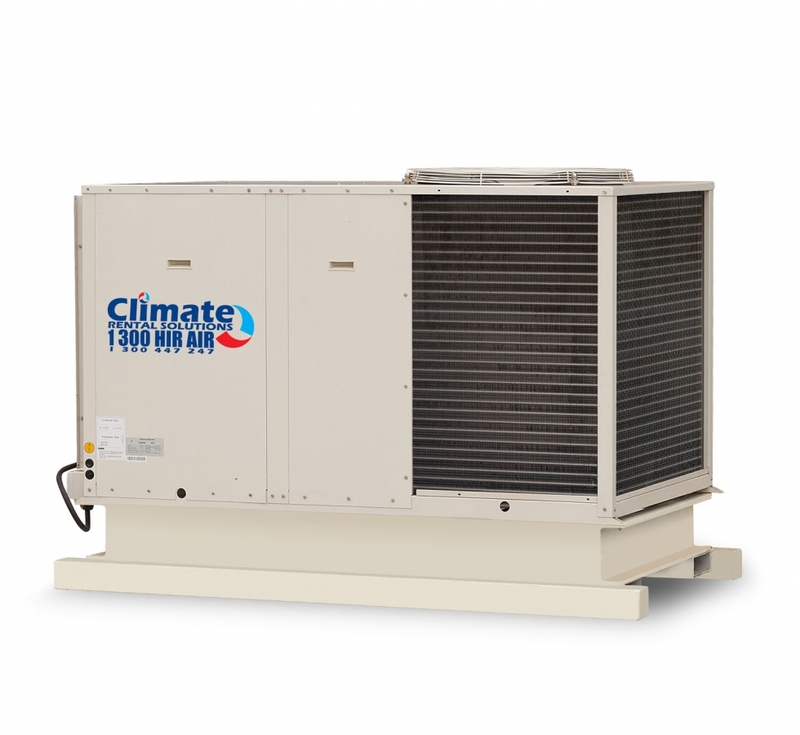 With a small foot print and fork lift friendly, this small unit provides 45kW of cooling or heating. A great option all year round. Long term rental rates available.